There are new ITEAD offerings in town and it comes with a promise of DIY support off the bat*. New products belong to Basic and RF series and it’s called SonSonoff Basic R3 & Sonoff RF R3. The WiFi switches are available for a pre-order now, with units being shipped in May. There is one more feature coming with this iteration. A “DIY” mode will be added in the middle of May. 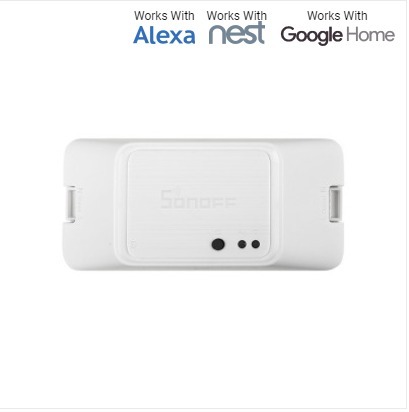 The Sonoff Basic R3 & Sonoff RF R3 will come with REST API, making it a breeze to integrate with existing home automation systems. There is no MQTT protocol, but if HTTP requests well developed and documented (looking at you Tasmota! ), then “tasmotizing” Sonoff days may be nearing end. Especially, if DIY mode retains Alexa and Google Assistant functionality. The device comes with CE and FCC certificate as well. And yes, they look the same, which makes things even more confusing, so be careful with resellers or you will end up like this guy. It will cost you less than $5 (on sale, then $6) to get the Sonoff Basic R3 &Sonoff RF R3 comes with $7.20 preorder price ($9.50 later) and $4.50 for the RF remote. 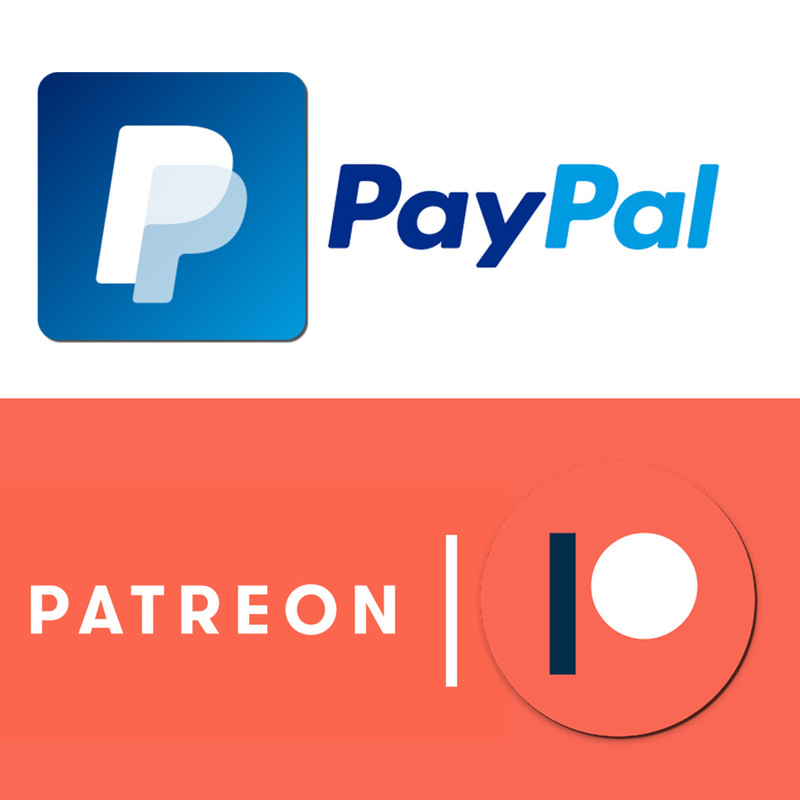 I will be ordering the devices soon. 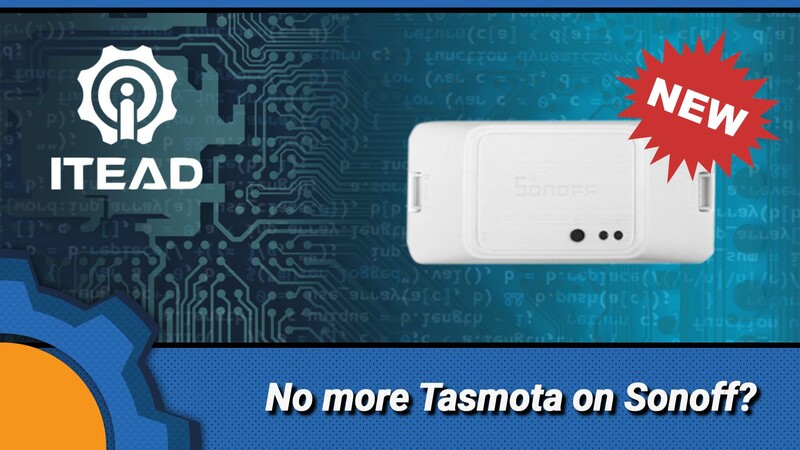 I’d love to see if flashing Tasmota firmware will be still the first thing I do when buying a Sonoff Device. Let me know what you think. Would you still flash your Sonoff Basic R3 & Sonoff RFR3? Are you ready to give up MQTT and keep the original firmware? Let me know in the Reddit thread.